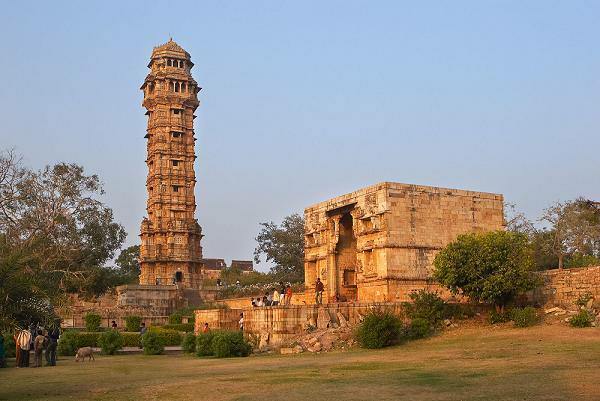 Vijay Stambh, established by Maharana Kumba in Chittorgarh is a nationalistic masterwork built to remember the triumph of the kingdom over the trespasser Mohammed Khilji. Constructed between 1442 AD and 1449 AD, this 'Victory Tower' commemorate King Rana Kumbha victory over joint armies of Malwa and Gujarat which was led by Khilji. The tower is adorned memorably with Hindu God and Goddess. It is dedicated to Lord Vishnu. Vijay Stambh is a 9 story tower with a height of 37.19 mtr. Made with red sand stone and white marble, this tower has a balcony in each stories. Filled with inscriptions, images of wepons, musical instruments etc, this tower also has the portrait of Jaita, architect of this tower with his 3 sons – Napa, Puja and Poma. Tower is one of the most attractive part in Chittorgarh Fort. By Road: Vijay Stambh is located in the Chittorgarh Fort at a distance of 5 km from centre of Chittorgarh on Fort Rd. One can easily reach here by rickshaw, local bus or taxi or by walk. By Rail: Vijay Stambh is well connected through nearest Chittorgarh Railway station (6 km) to major cities railway stations like Delhi, Agra, Mumbai, Chennai, Bikaner, Pali, Jaipur, Ahmedabad. 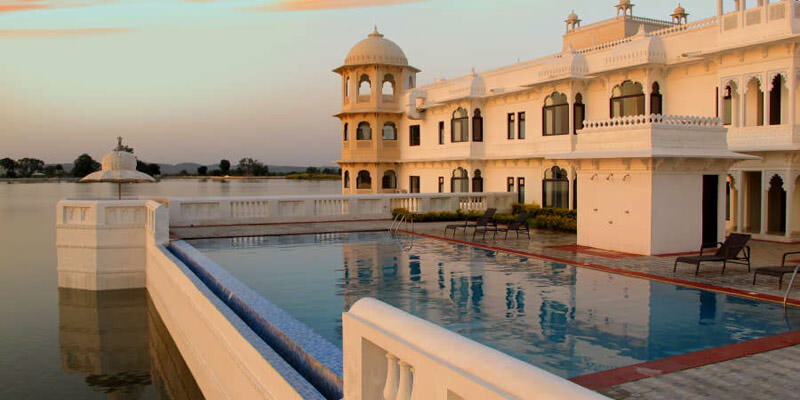 By Air: Vijay Stambh can be reach through nearest Udaipur airport (98 km) which is well connected with regular domestic flights to Delhi, Mumbai.